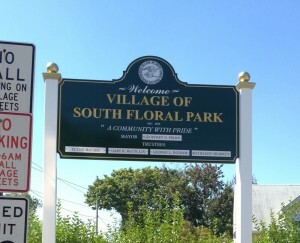 The Code of the Incorporated Village of South Floral Park is maintained online at http://ecode360.com/SO0984. The Village Code Enforcer’s responsibility is to make sure that all residents or visitors are in compliance with local laws. 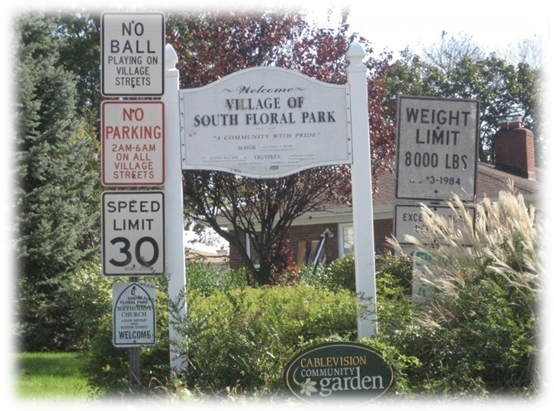 An enforcer may include the Code Enforcement Officer, Village Administrator, Deputy Village Administrator, or Building Inspector (§11-1). Furthermore, these enforcers, in the discharge of their duties, shall have the right to enter upon any lot for purposes of inspection and enforcement (§11-3).